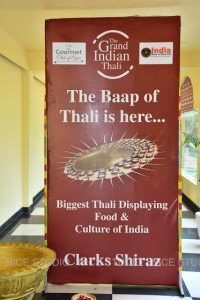 Our culture is our traditional identification which we receive from our forefathers as a heritage property. We have heartily attachment with our culture. 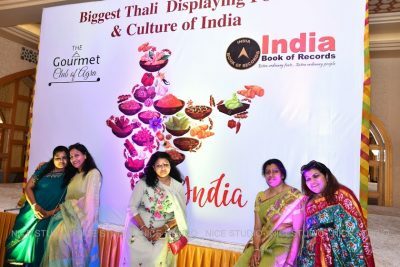 Especially in the field of fashion, food habits and living style, they directly affect our daily life and we feel proud. 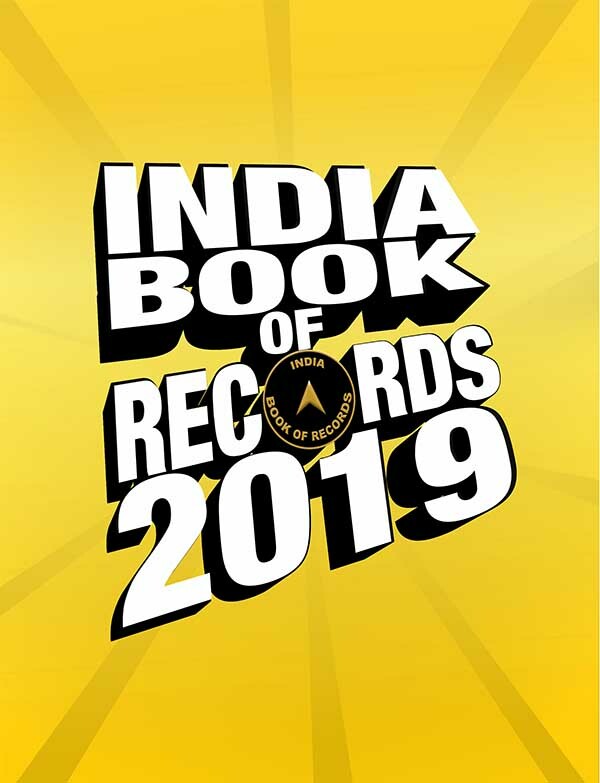 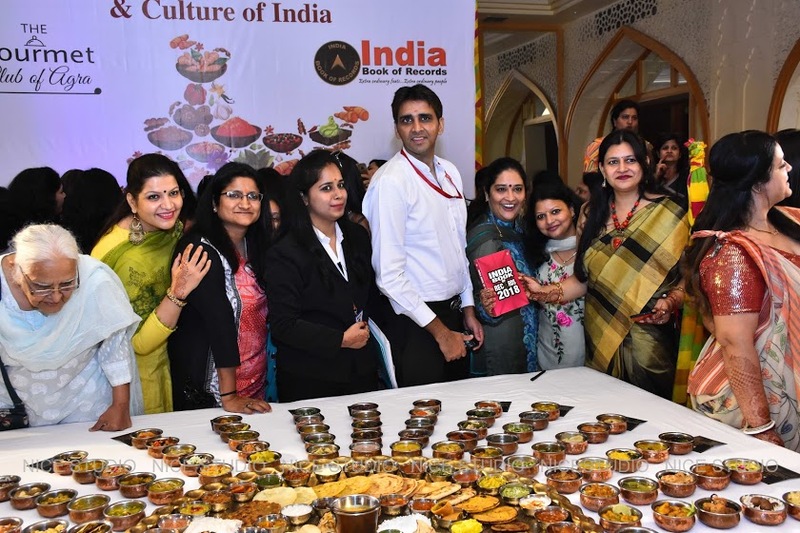 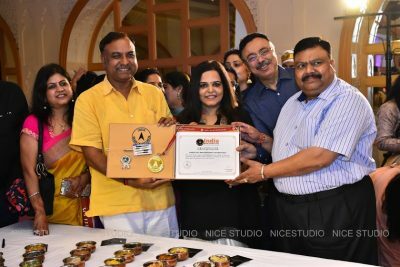 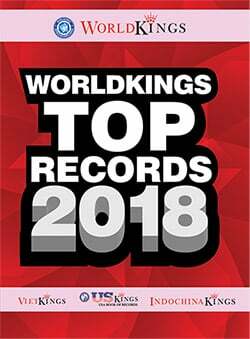 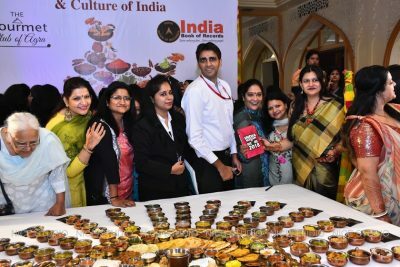 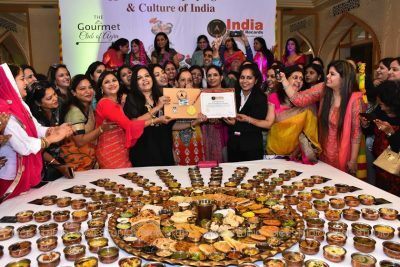 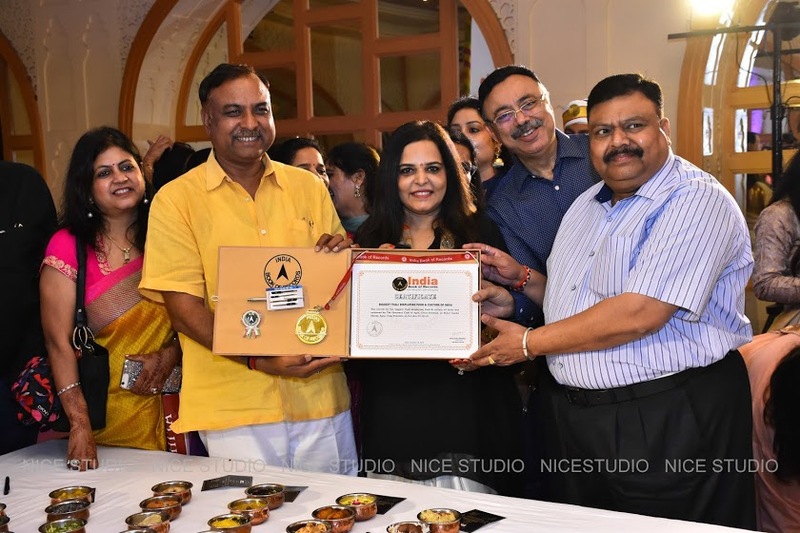 The record for the biggest thali displaying 233 dishes and cuisines from 29 states of India was achieved by The Gourmet Club of Agra, Uttar Pradesh, at Hotel Clarks Shiraz, Agra, Uttar Pradesh, on October 30, 2018.